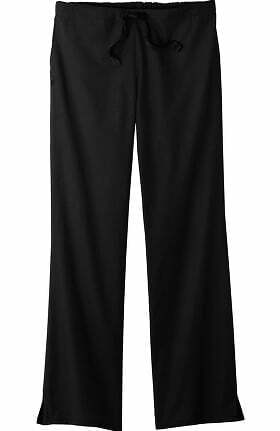 Please select option for Surg Tech Scrub Pants. 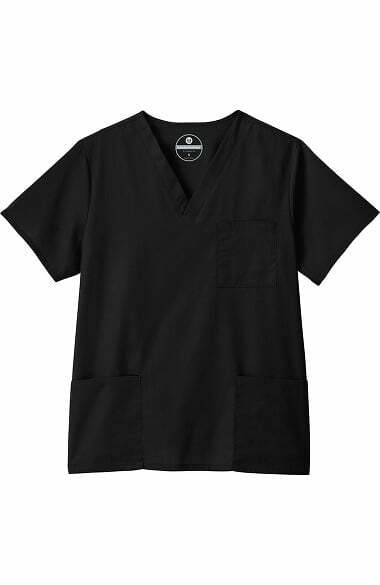 Black unisex 3 Pocket scrub top. Please select option for Surg Tech Scrub Top.